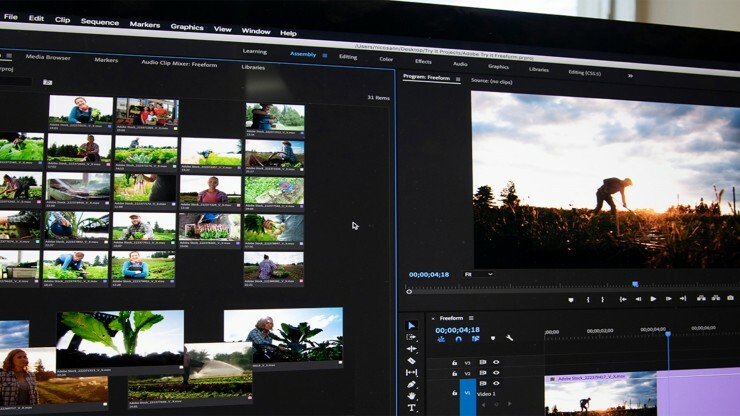 New updates to the Adobe Creative Cloud include some workflow updates for Premiere Pro. 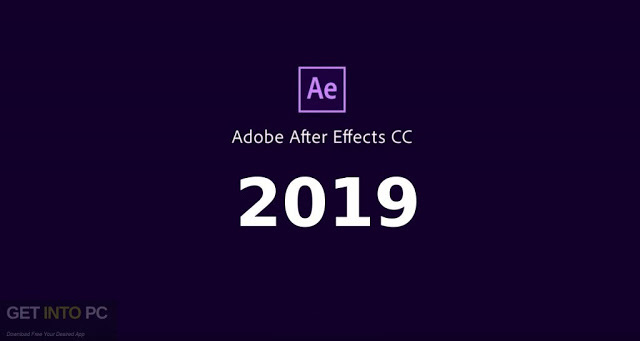 While some of the biggest news from Adobe’s new Creative Cloud updates are for After Effects and its new “Content-Aware Fill”, there’s plenty of updates as well for Premiere Pro. From the additions of a new “freeform project panel” to faster mask tracking and improved tilting tools, here are all the updates for Premiere Pro.